Hannah is American and just over thirty. She’s been in Paris before. It was there she met the man who broke her heart all those years ago. Returning now is a chance not only to generate new research for a history book being written by her professor back in the states about women’s lives during the occupation of Paris by the Germans, but also to confront that earlier version of herself, the more carefree Hannah who was open to new experiences and people, whose suffering forced the older Hannah to disconnect from the present and pursue a love of the people of the past. Tariq is handsome. He is a virgin. He embraces the positive and muddles through into France and then Paris, eventually finding not only places to sleep but a job. When a homeless girl he meets persuades Hannah to let them lodge in her rented apartment, Tariq forges a connection with Hannah that pits his ignorant enthusiasm against her knowledgeable and serious approach to life as an extenuation of the past. Both learn from each other. I really enjoyed reading this novel. 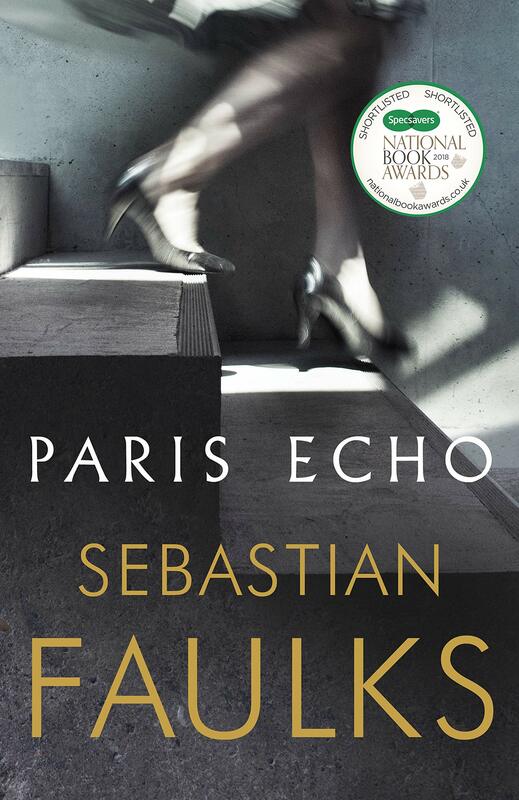 Despite the difficult history it unveils – looking at the French collaboration with the Germans, how they helped to round up Jews and send them off to die; as well as the Algerian War and the 1961 Paris massacre – the novel’s approach to the past is whimsical and searing, painful and healing. Faulks forces the characters to look not only at the past, but at themselves as separate individuals, externalising their experience as an exploration of the autoscopy in de Musset’s poetry. We can ghost ourselves, see ourselves from the outside, exist in ways that allow us to confront ourselves and the past in ways that feel present. We can hear the echos of ourselves and the many others before us in the steps we take through the city streets. And, through the other people that Tariq meets in his travels – one a strange puppet performer who travels the metro under the name Victor Hugo (could he somehow be the real Victor Hugo?) – we are asked to rethink religion as an attempt to think about and explain what we cannot see rather than something formal to fight over. These musings make the novel pleasing on so many levels. So while the narrative feels gentle – the main characters progress optimistically towards a greater self-fulfilment – the novel is anything but. There is an unflinching questioning spirit that allows narrative to spin history out of the past and into the living and breathing minds in the present. 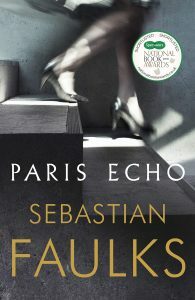 I really enjoyed Paris Echo and wish there were more novels that explored such difficult European territory. Next week I’ll be reading Devilspel by Grigory Kanovich.